Frome FM is delighted to announce that we have found someone who doesn’t mind getting up in the morning to do a breakfast show. And what’s more, he’s been doing it for 40 years! Bernie Lyons will be presenting Breakfast with Bernie weekdays from Monday February 6th, from 8 to 10 am. 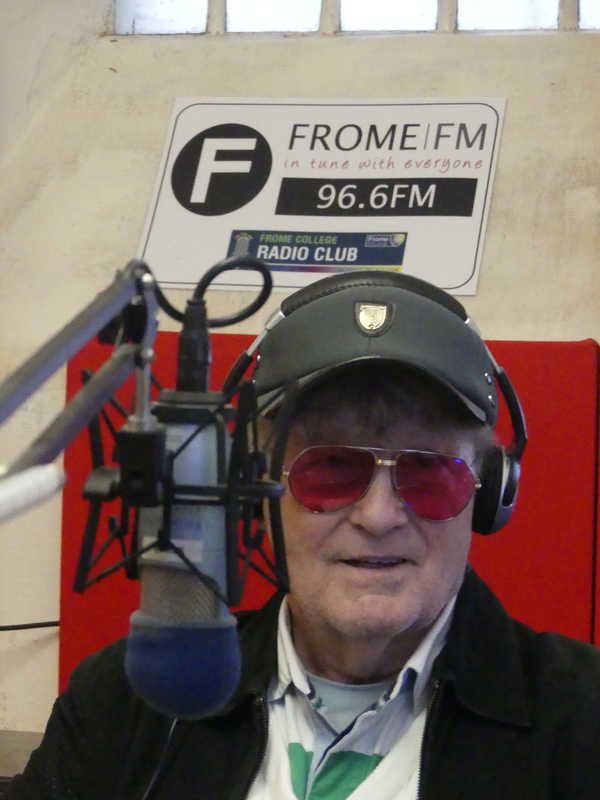 There’ll be a mix of tunes new and old, local weather, traffic and time-checks, local news, what’s on in the community, snippets of Frome FM programmes and competitions for the kids. Just what you need to get you off to school and work. “I initially went to Oman from the BBC in 1972 and, whilst there, met the Information Ministers of both Bahrain and Qatar at a Conference in Muscat. They invited me to their respective States and in 1977 I began working in Manama on Radio Bahrain for a period of 9 months, followed by a 6-month contract for Radio Qatar, or so I thought. That 6 months ran eventually for 43 years! 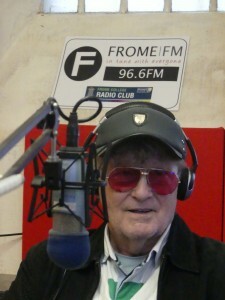 Listen out for Frome’s answer to Terry Wogan live, from 8-10 am Monday to Friday. On Saturdays, It’s the Saturday Sizzler! Ida Down and Johnny continue to do their hilarious but informative show and just the thing to get you into a good mood for the weekend. Live: 9-12, on Frome FM.